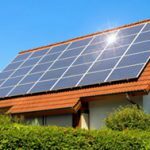 While there are so many solar powered security lights sold on the market, it’s difficult to infer which ones would best suit your outdoor home security needs. 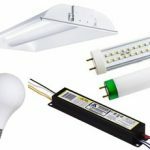 First and foremost is choosing a light that is work and perform well throughout the night and just as important is it should be durable, easy to install and long lasting. 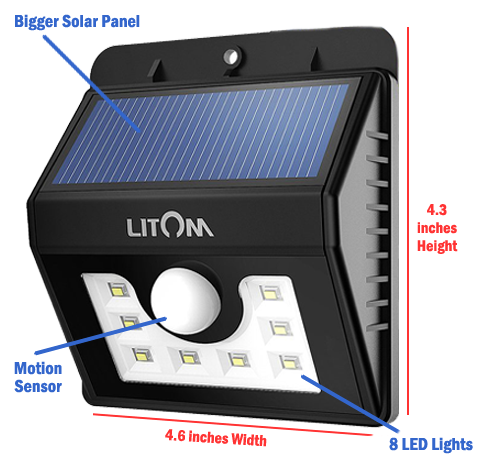 The Litom solar power wireless security motion sensor lamp is simple to use, feature rich and affordable doesn’t get much better than this. 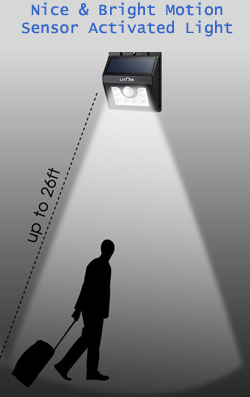 The Litom light is wireless fully motion sensing ready to use right out of the box. The box comes with the item, 2 screws, 2 plastic anchors for screws. The body is made up of durable plastic and weather proof – 2 layers of firmly -sealed inner loop makes it good waterproof – so no worries of using it in any season just install and forget it. If you are concern with your outdoor security this Litom super bright eight LED wireless security motion sensor light is the perfect solution for your exterior security lighting you should consider. Compared to other similar lights in the market, this Litom LED light shines brighter due to the more powerful LED lights (total 8 LEDs), and a higher-capacity battery which runs longer than expected. This product doesn’t required batteries nor any wiring all you have to choose a location either mount it on wall or hang it, all you have to consider is that it get the direct sunlight to charge, that’s it. 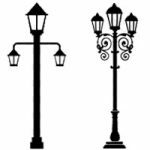 The Litom light dimension is as follows, height 4.3 inches, Length 3.6 inches and width is 4.6 inches. Rather a small but powerful motion sensing light. 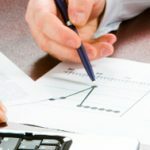 The company claims it sensors are big and powerful enough to reach a length of 26 feet, but few customers are stated that their Litom is not reaching the marketed length, but overall a better sensors compared to other same line of products. It becomes a bright motion sensor light at night. Where I have this mounted does not face the sun directly but it still charges very well and provides plenty of light at night. 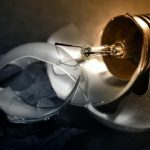 I have not run out of light yet on any evening. The next day this just automatically recharges itself, fantastic! Use it as a constant light when you are relaxing or doing some work in garden once it turns dusk, or use it as a motion sensor – the motion detection is very responsive, it even detects small animals and scare them away automatically changing to strong light mode – works excellent. 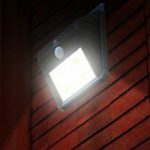 The Litom Solar power Motion Sensor Light is well manufactured, the overall look and finish details appear to be great. Built to undergo a lot of roughing up, the durable plastic built up and weather proof body makes this a great choice for outdoor garden lighting use.